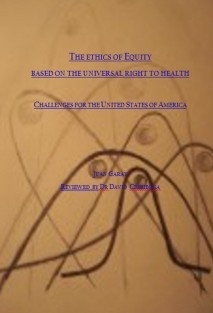 This book challenges many of the present concepts and policies on health in the world and in the USA. It dares to do that based on the evidence of the tragic death toll from global health inequity (injustice), also in the USA, which requires a deep transformation of concepts and dynamics towards the universal right to health. The global burden of health inequity and the introduction to equinomics.